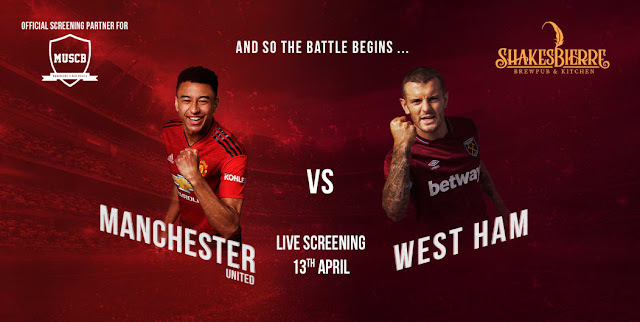 Manchester United welcome West Ham in Saturday’s last Premier League fixture. Ole Gunnar Solskjaer’s men have lost four of their last five fixtures and are currently sitting in sixth place. However, they can climb into top four places, with Chelsea and Arsenal not in action until Sunday and Monday respectively. First half: Pogba’s penalty makes it 1-0. Second half: Anderson levelled, before another Pogba penalty made it 2-1. Full time: Manchester United have defeated West Ham 2-1.